Proud to be a Family business! Rebekah Lamphere is the founder and president of Hartland Designs, Inc. which was created in 2001. She has a BS in Horticulture from Cornell University and an Associates Degree in Urban Tree Management from Paul Smith’s College. 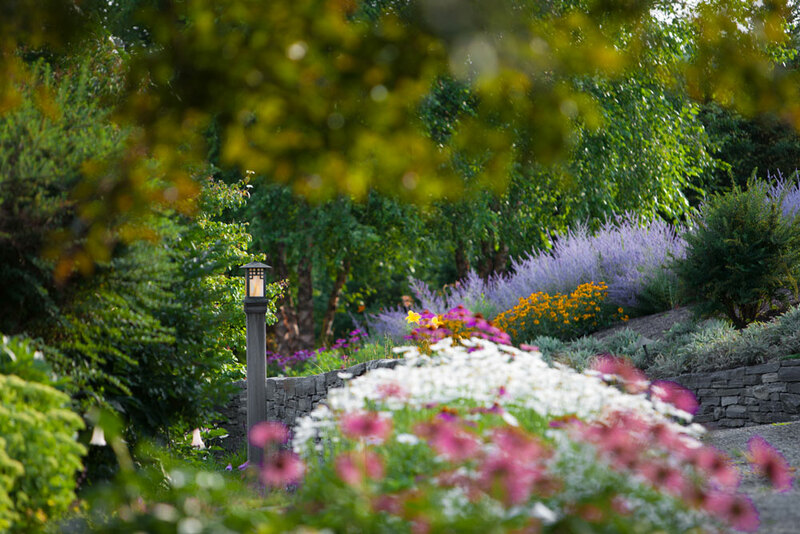 Rebekah is committed to land stewardship: she works hard to create inviting landscapes that accentuate the natural beauty of a site and that foster a client’s appreciation for the world outside their door. Her design "palette" includes extensive experience in creating a variety of garden styles, plus stonework and water features. 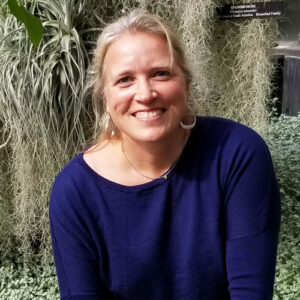 She is also schooled in Integrated Pest Management (IPM) to maintain the landscapes she creates, but if necessary she can address invasive species or other serious maintenance problems as a certified Pesticide Technician. Besides designing, installing and maintaining beautiful landscapes, Rebekah’s greatest joy, by far, comes from nurturing relationships with her clients and work colleagues. Every client gets her personal attention, and she prides herself on developing designs based on listening carefully to her client's needs, values, and personal sensibilities. 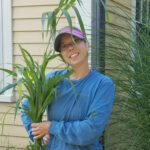 She also works hard to build the knowledge and skill of her entire staff through educational programs at the Berkshire Botanical Garden and elsewhere, so that everyone on your site is able to contribute fully to the success of your project. Nora Riccardi began working summers for Hartland Designs in 2002. In 2011 she committed herself full-time as a landscape laborer, and in 2014 she became Rebekah’s right-hand woman- acting as Foreman and running the Maintenance Crew. 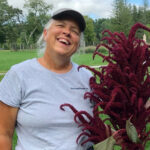 She has received a Level 1 Horticulture Certificate from Berkshire Community College through Berkshire Botanical Gardens and is also a Certified Pesticide Technician. Nora is also Rebekah’s sister, and consequently provides an unsurpassed level of quality, trust, and commitment to the business. Nancy Lamphere has received a Level 1 Horticulture Certificate from Berkshire Community College through Berkshire Botanical Gardens. She is the mother of Rebekah Lamphere. Blessed with a green thumb, she saw the same gift in her daughter Rebekah even as a young child. She let Rebekah take over one of her own garden plots, and helped her find her calling. Since 2015, Nancy has been working alongside both her daughters Nora and Rebekah. Having her daughters for bosses has it’s obvious challenges, but she loves the work, and is fully vested in the success of Hartland Designs. We'll put together the team that is right for your project!